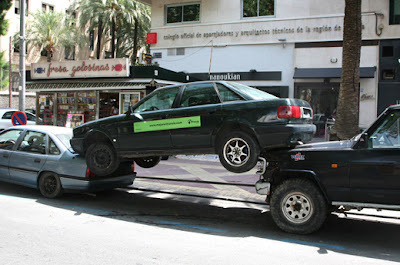 Public transit provides a low-cost, energy-efficient alternative to individual car ownership. It’s hard to sell in Canada’s carcentric society, and it’s under attack in Saskatoon. The Saskatoon StarPhoenix reports that Saskatoon City Council is reviewing all municipal services and is considering scrapping bus service between 10 pm and midnight as well as on statutory holidays. Transit Services is considering further changes that would shift resources from low-ridership routes, particularly in low-density suburban areas, to high-ridership routes. It’s a vicious circle. Cut public transit services to decrease expenses, and even fewer people will use the service. If you are concerned about possible cuts to public transit in Saskatoon, write a letter to City Council. It’s movie night at Beaver Creek Conservation Area every Saturday and Sunday evening from July 2 to August 28. Watch an episode of Planet Earth or Human Planet (BBC Video) from 5:30 pm to 6:30 pm. Then enjoy a guided hike from 6:30 pm to 7:30 pm to see who’s out and about at Beaver Creek. For more information, call 374-2474. The Canadian Centre for Policy Alternatives, Saskatchewan office, has released Plugging the Gap: Sustainable Power Options to Complement Wind and Solar by Mark Bigland-Pritchard. The report investigates ways in which the province could complement wind and solar power with other renewable energy options, such as using fuels of biological origin like biomass and biochar, dammed and run-of-the-river hydroelectricity, concentrated solar thermal technology, advanced energy storage and other hybrid systems. The report examines various quick-response power sources that could be partnered with variable renewables (wind and solar) to ensure power security for customers, focusing on plentiful resources that are sustainable into the foreseeable future. Particular attention is paid to biomass energy, noting that it works best on a local community scale. Woodland caribou were once numerous throughout Canada and the northern United States, but their numbers are declining rapidly. 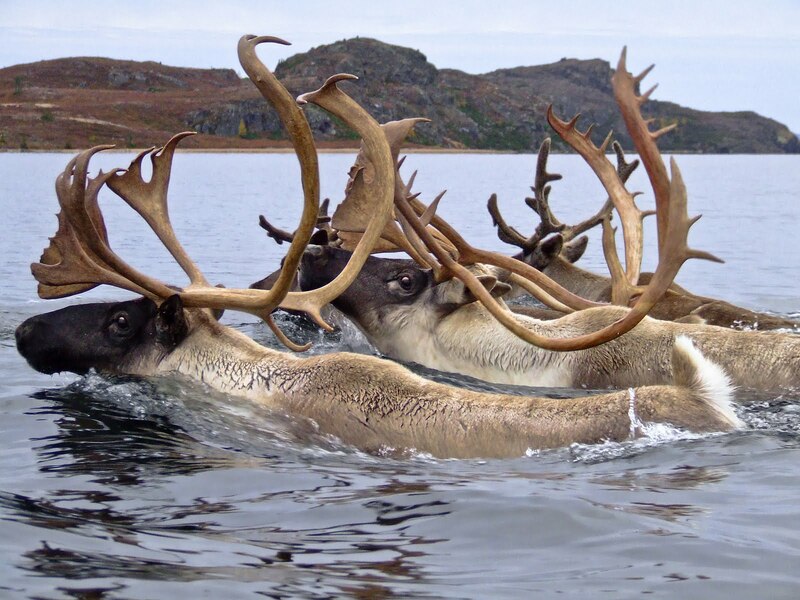 Keeping woodland caribou in the boreal forest: Big challenge, immense opportunity, a research report released by the International Boreal Conservation Science Panel, provides an overview of the caribou’s current status as well as proactive steps that can be taken to save the species from extinction. The boreal forest nurtures a wide variety of plants as well as animals. Bev Gray is a herbalist and registered aromatherapist living in Whitehorse, Yukon. Her family’s store, the Aroma Borealis Herb Shop manufactures and sells over 200 products incorporating wild plants from the sub arctic with organically grown herbs and essential oils. 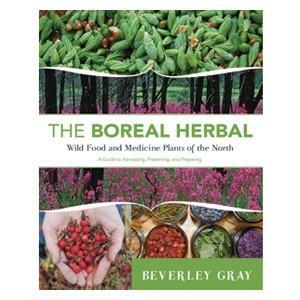 Bev has just published The Boreal Herbal Book, a guide to identifying and using northern plants for food and medicine. She will be at McNally Robinson Booksellers in Saskatoon on Thursday, July 21 at 7 pm to launch her book. Chef Kevin Tetz will be on hand to cook up some northern eats, and recipes from the book will be featured in Prairie Ink Restaurant from July 14 to 21. You can also receive EcoFriendlySask news by liking us on Facebook or following us on Twitter.